The British summer is definitely over – we’ve swapped t-shirts for sweatshirts, sandals for sneakers and it’s only a matter of time before we’re breaking out the winter coat. Fear not though, there’s still some winter sun around if you know where to find it - even in Europe! 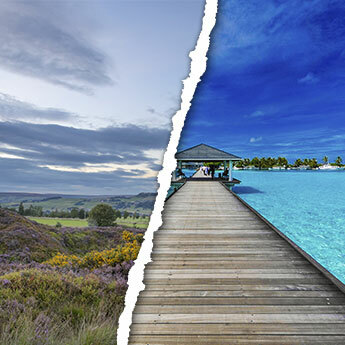 Take a look at our favourite short and long haul destinations for sun in October. 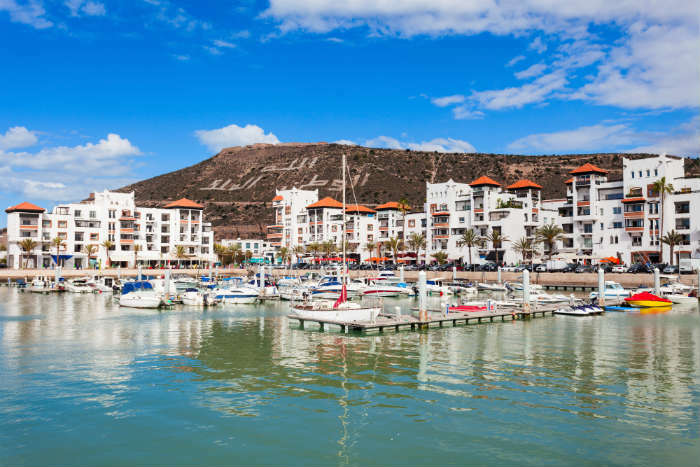 The Costa Almeria remains fairly undeveloped, making it one of the best places to go to experience authentic Spanish culture. 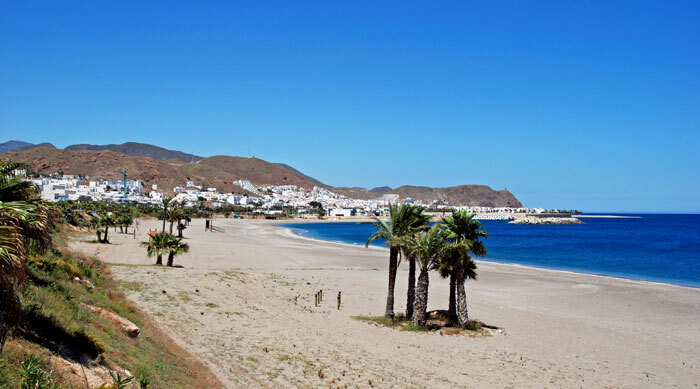 A holiday in the Costa Almeria is a great choice for sun worshippers, who will be right at home in one of the sunniest areas in Spain and should head to the lively resorts of Roquetas de Mar, Mojacar or Almerimar to find the best beaches. Absorb the Spanish atmosphere in Almeria, a charming port city with an old Arab fortress, a beautiful cathedral and a bustling central avenue filled with shops and street cafes, or if you’re looking for active pursuits head to Cabo de Gata Natural Park where visitors can go hiking, kayaking and horse-riding. Morocco has a strong national identity and a very vibrant feel, with visitors being able to immerse themselves in the country’s culture simply by eating at a local restaurant or strolling around a traditional souk market. Embrace Moroccan history with a stroll around the ancient cities, relax in a traditional steam bath where you can enjoy treatments such as massage and aromatherapy, or indulge your adventurous side on a camel tour in the Sahara desert. For an exciting city break, visit Marrakeh to browse ceramics, jewellery and leather goods in the markets, or choose Agadir for a heavenly Moroccan holiday on the beach. 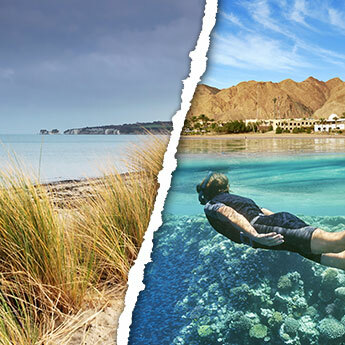 Cyprus boasts one of Europe’s best climates, so an October holiday in Cyprus still promises plenty of sunshine! 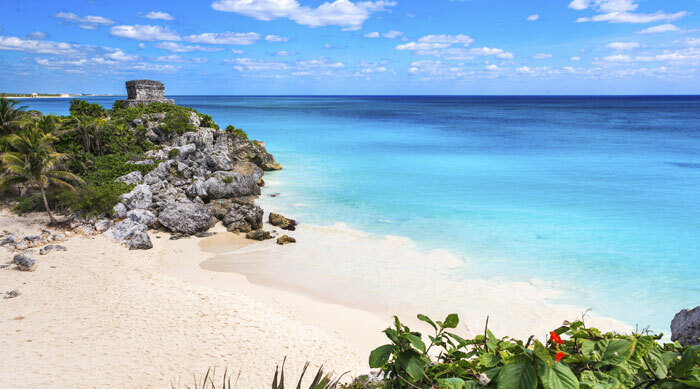 Its beaches are the perfect place to enjoy the weather and there’s no shortage of them; whether you’re looking for a stretch of white sand or a secluded cove you’ll find a perfect spot on this island. Watersports lovers will enjoy the wide range of activities on offer by the beach including surfing and parasailing, and keen walkers can explore the hiking trails around the Troodos Mountains. 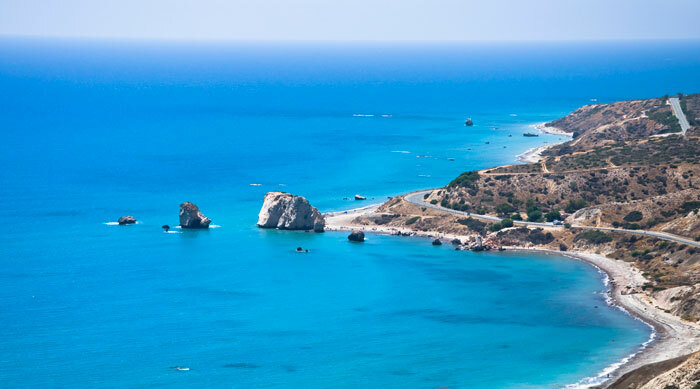 Meanwhile, culture vultures can discover Cypriot history at the island’s Roman ruins and medieval castles, and party animals can dance the night away in the clubs of Ayia Napa. 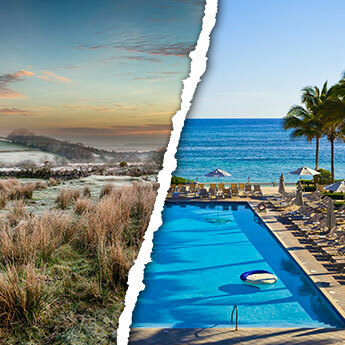 For a luxurious getaway, this is the perfect location; hotels in Mexico are renowned for their 5* rankings, fabulous spa facilities and private beaches, and in October you can take advantage of low-season prices. Spend your days lounging on the white-sand beaches in the shade of a palm tree, or head out sightseeing and discover the rich history of Mayan culture, depicted vividly at the Chichen-Itza. Although many of the top resorts are predominantly all inclusive, be sure to spend at least a few meals in local restaurants; you will find that there is much more to Mexican cuisine than burritos and chilli, and the tequila is world-class. October is a perfect time to go to Mauritius, with warm temperatures not spoilt by the rain that often blights the summer months. 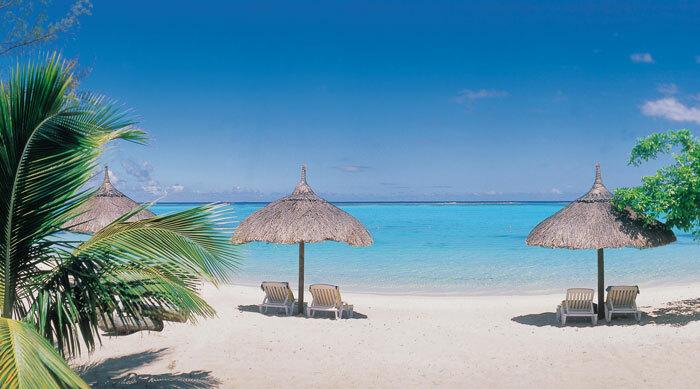 A holiday in Mauritius is the perfect escape from the stresses of everyday life; the beaches are famously pristine and many of the hotels are equipped with spas for when you need a little extra help unwinding. If you ever get bored of lounging on the beach you can head down to the waves and try your hand at a watersport, work your way around one of the many golf courses, or browse the shops for some bargain knitwear; Mauritius is famous for its locally-made textiles.